G-2 active medium is a natural mineral material with catalytic properties. It is highly effective and free of impurities. 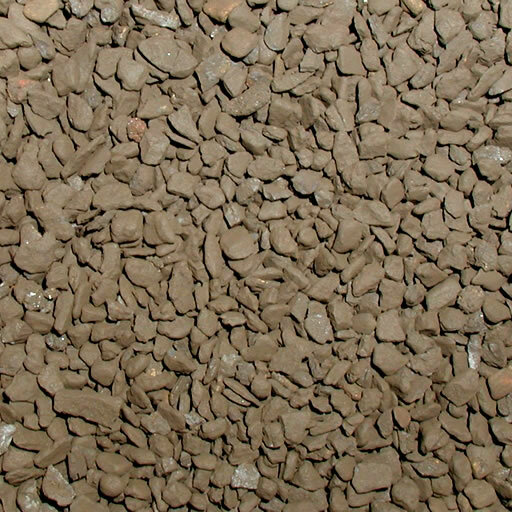 This dust-free black-brown granular material with rough surface is in the form of sharp-edged grains. This material is resistant to abrasion. For the use as a catalytic filter material it is screened out into fractions with narrow range of grain sizes. The G-2 active medium is used in both two-stage and one-stage filtration. G-2 active medium is used in open as well as in pressure filters for filtering water containing excessive amounts of iron and manganese in particular in the organic form. immediate removal of Fe and Mn. G-2 active medium meets all the hygienic requirements set by PZH (National Institute of Hygiene, Poland) regarding the production of potable and household water. It is neutral to human health when used for the removal of iron and manganese from water. It must be adjusted depending on the physicochemical characteristics of the raw water, the characteristics of the filter, and economic aspects. The manufacturing process of G-2 active medium is under constant supervision of the engineering staff, which guarantees excellent and controlled quality of the filtering media produced by our company. This was confirmed in 2005 by the ISO 9001:2000 certificate, which has ever since been annually renewed following positive audit decisions by the certification body.